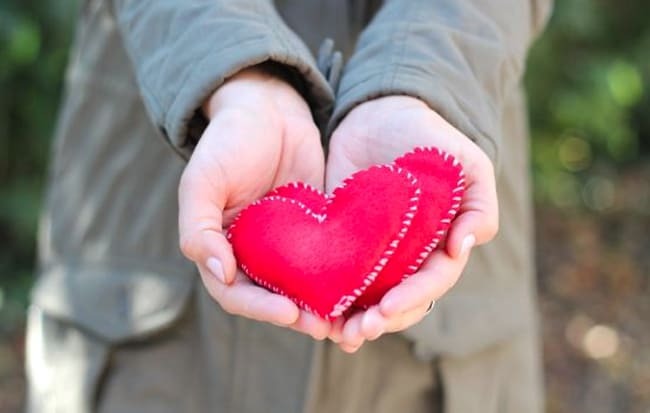 Valentine’s Day is such a fun time to give little gifts or perk up your home with a splash of red or pink. Or non-traditional colors, if that’s more your style. Valentine’s haters may about but I can’t get enough of the sweet and fun holiday. What can I say, I’m a sucker for hearts and flowers! 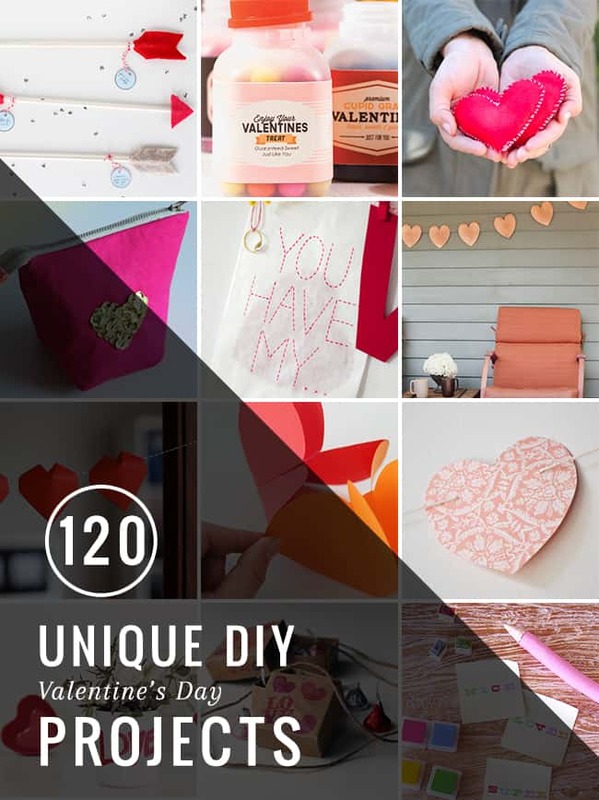 From unique handmade valentines to lovely Valentine’s garlands, these 120 unique DIY Valentine’s Day projects will brighten anyone’s day. 20. Valentine’s Pom Monsters by Create.Craft.Love. 12. 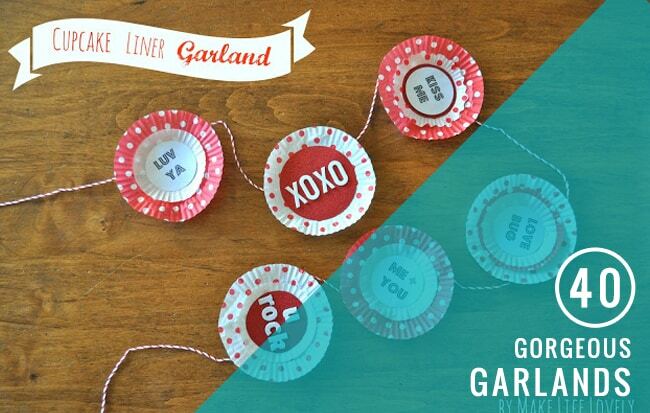 Stitched Heart Garland by Lindock Bag Co.
Are you feeling inspired? 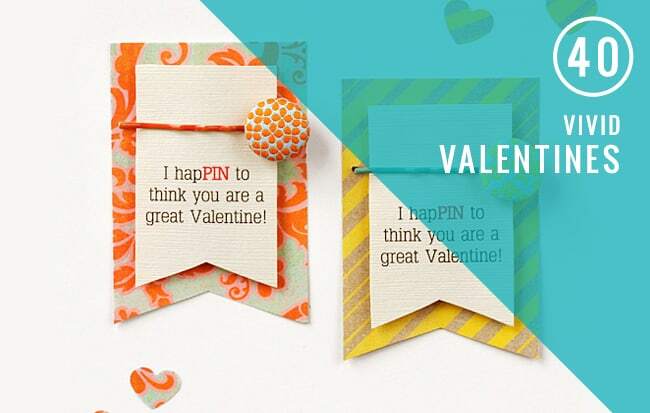 What Valentine’s projects do you have planned? 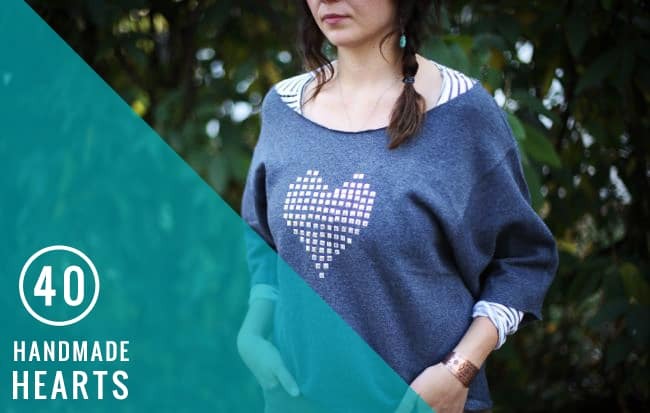 Thanks so much for including my pom poms in your round up! So many lovely ideas! And thanks for featuring my heart pillow!